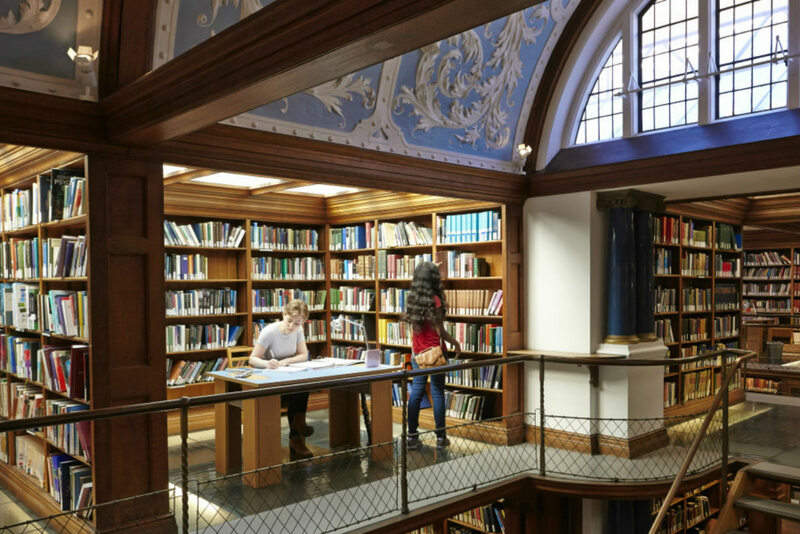 Our Library is one of the best undergraduate college libraries in Cambridge (when the College was founded women were not allowed to use the main University Library, so it had to be well-stocked!). 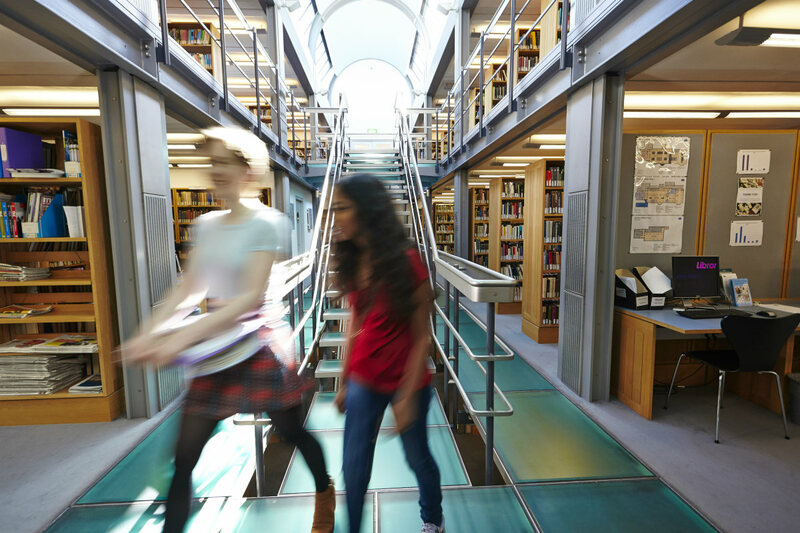 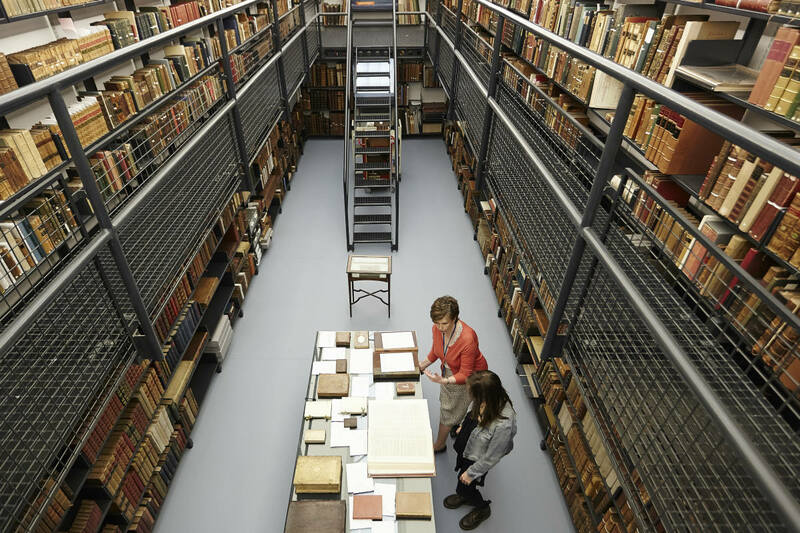 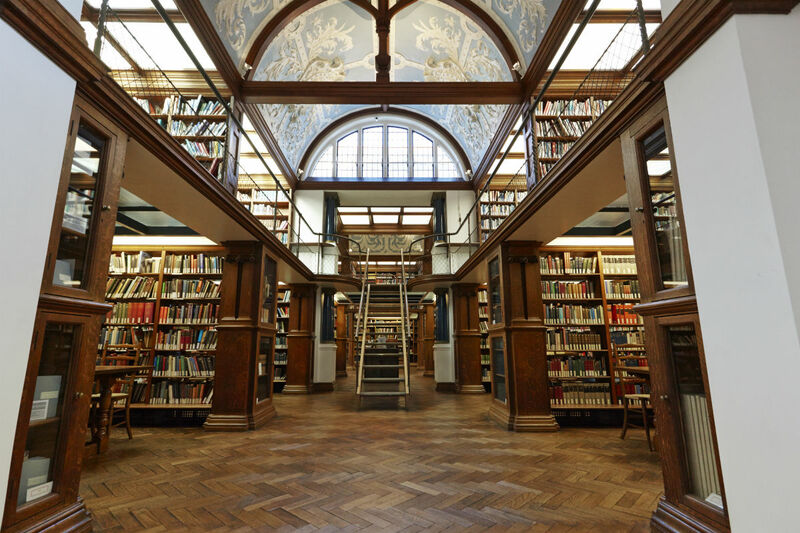 Together, the original and beautiful Grade II* listed Victorian Yates Thompson library and the award-winning new Horner Markwick extension house over 90,000 books and journals, and provide working space and computing facilities for students. 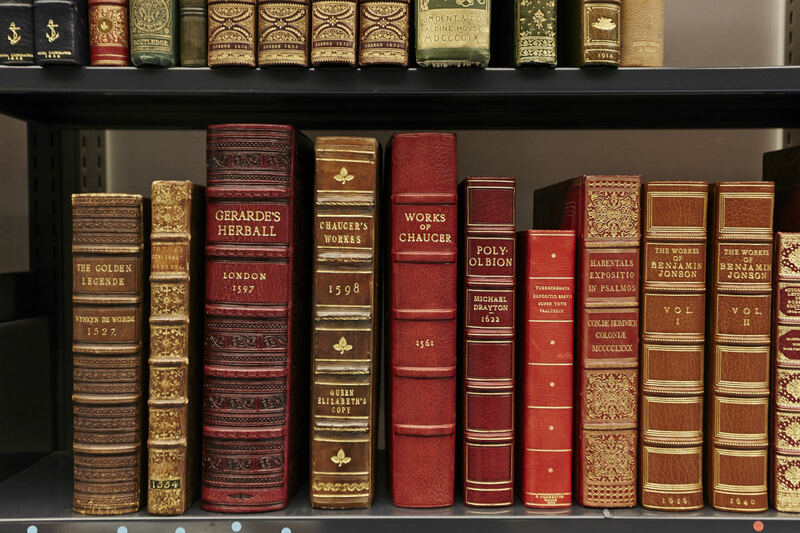 The collection is kept as relevant, up-to-date and useful as possible by the annual purchase of over 1,000 new titles to support undergraduate study in all subjects, and Directors of Studies and students can suggest new purchases. 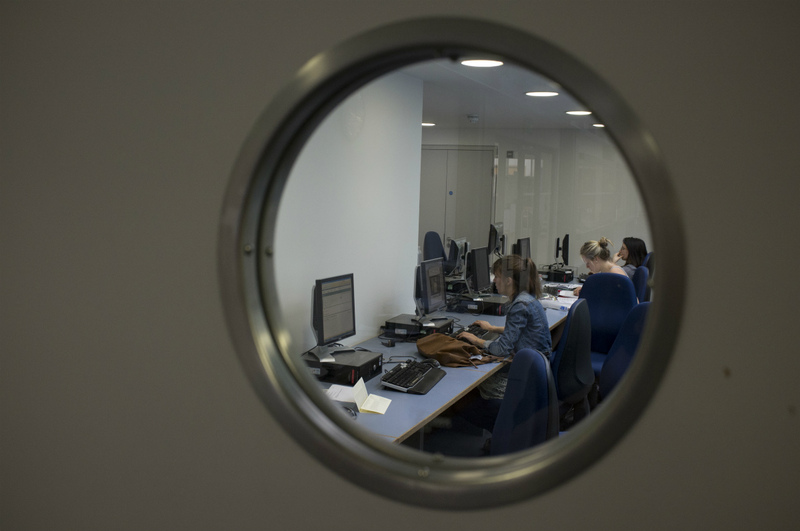 The Library, along with most of the College, is WiFi-enabled, meaning that you can access the University online resources wherever you choose to work.  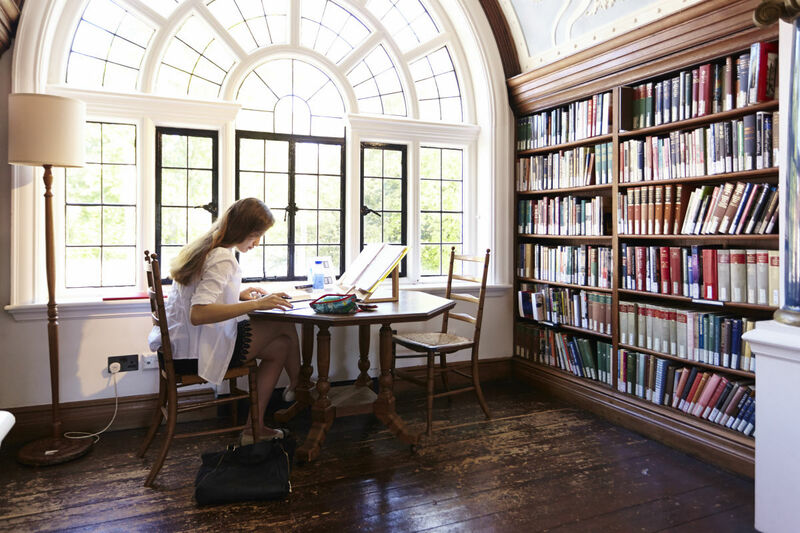 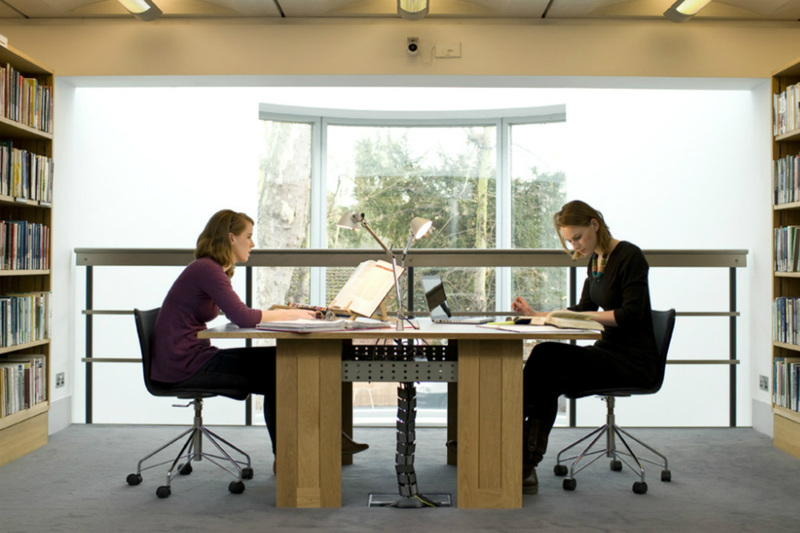 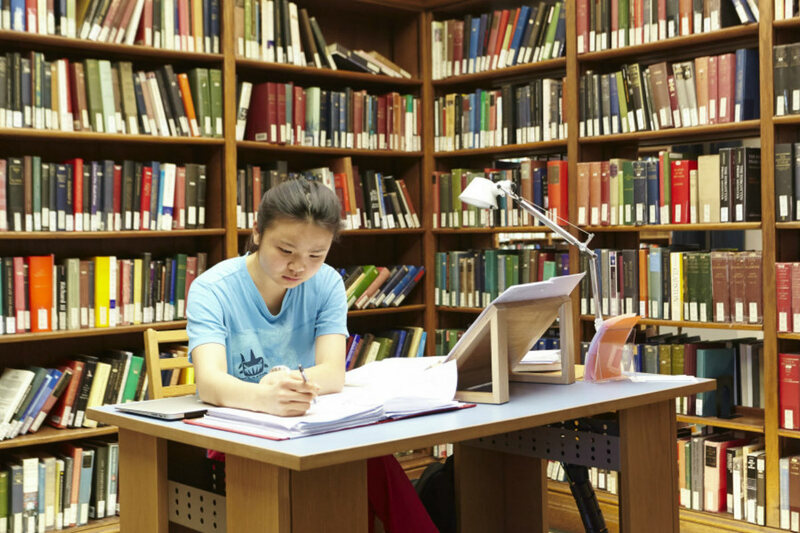 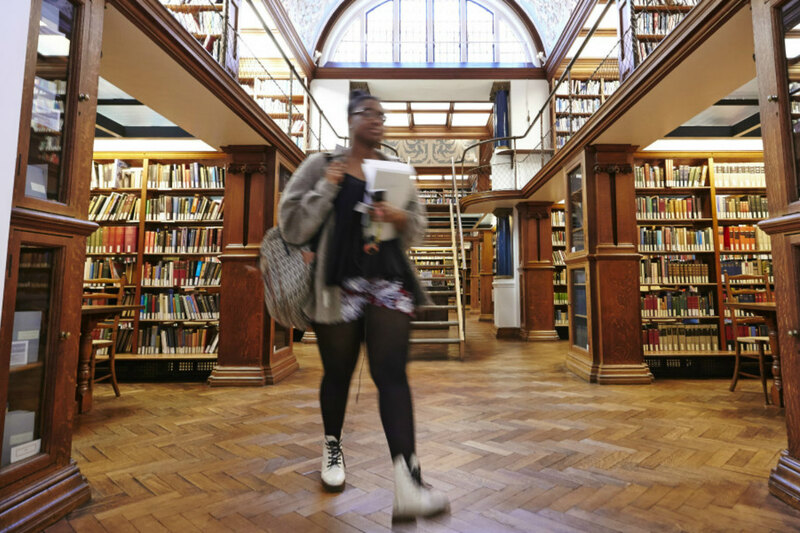 Newnham College library services are provided by the College’s wholly-owned subsidiary company, Newnham College Library Company Limited. 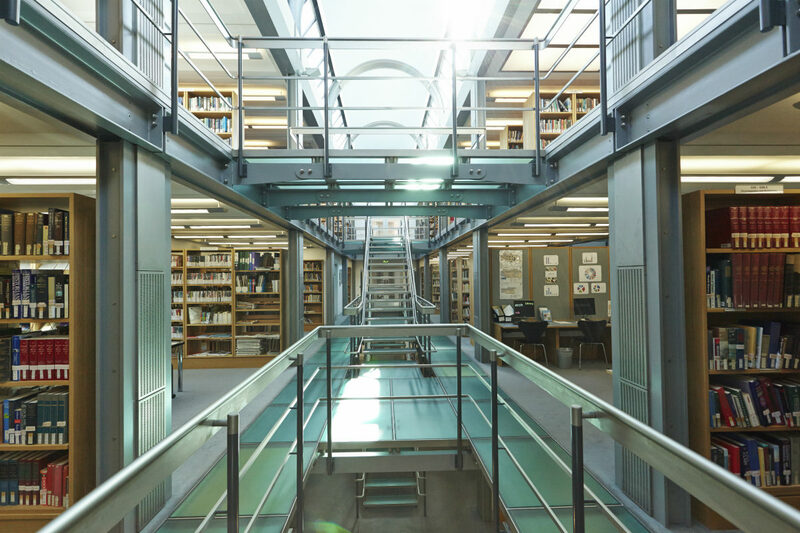 Click on the link to the Library pages for more details of the collection and services. 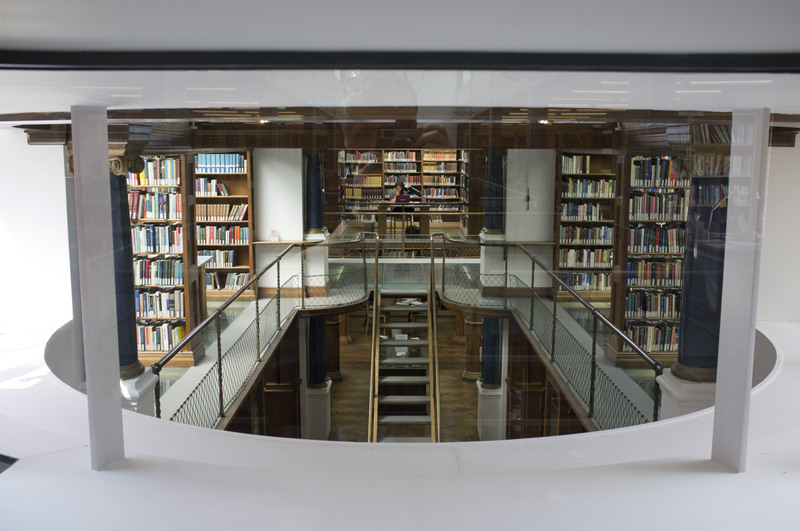 © Copyright 2019 Newnham College.